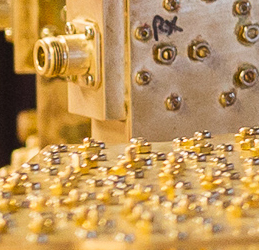 At Radio Design, we constantly strive to offer the very best RF solutions. 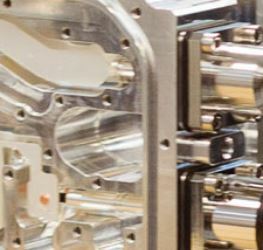 Calling on our industry-leading talent and experience, and listening closely to our customers’ detailed requirements, our latest range of products are for the 700 MHz range. Please visit the product announcements page to find our more about our new products for the 700 MHz range. As part of the continuous improvements we make to our innovative range of RF solutions, we’ve introduced some new products to our range. We’re constantly working on ways to help network operators overlay new wireless technologies onto existing infrastructure, or share network equipment with other operators in cost-effective and timely ways. Please visit our product announcements page to find out more about our new products for 1400 MHz SDL, operating bands 32, 75 and 76. Radio Design India are delighted to announce that they have recently worked with the Naviyoti India Foundation to organise an interactive discussion on ‘Water Quality: Safe Water Saves Lives’. Covering a range of topics on the provision of clean water and water conservation, Mr Gaurav Chauhan, the MD of Radio Design India, contributed by providing information on the importance of water quality as a movement. 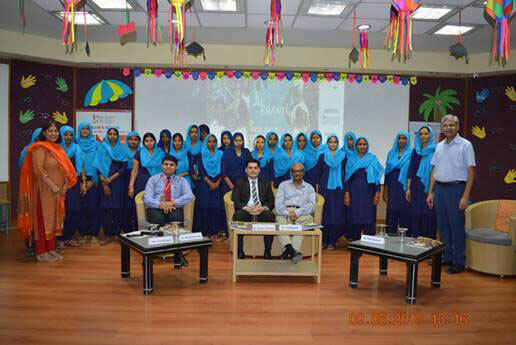 In addition, Radio Design India have also worked with 24 women from self-help groups in 70 villages near Gurgaon, northern India, to provide them with training on business development as part of the Safe Water Saves Lives scheme. The ‘Waterpreneurs’ have been working hard to advocate the importance of clean, safe drinking water in villages promoting household water treatment technology to local residents. Using innovate systems such as bio-sand filters, the Waterpreneurs are hoping that by highlighting the importance of clean water and water conservation, local people will see the life saving benefits of clean water. Safe Water Saves Lives is already proving hugely beneficial in highlighting how relatively simple steps can transform the quality of water, improving lives and helping local communities in India to thrive. We’re incredibly proud to have been given the opportunity to be involved in such an important scheme and are very much looking forward to working with the Naviyoti India Foundation in the future. 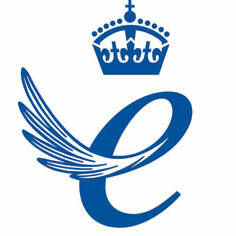 We’re delighted to announce that we have received our third Queen’s Award for Enterprise! As previous winners in 2011 and 2015, receiving a further Queen’s Award is a huge accolade for Radio Design. We’ve received the award in the Innovation category as recognition of our work in developing products which allow for the automatic routing of power and control signals in mobile phone cell sites. Radio Design’s products offer the capability for phone operators utilising technologies such as 3G, 4G and 5G to share and re-use expensive equipment on existing mobile masts, helping to reduce faults and ensure sites are future-proof. The Queen’s Award for Enterprise is a highly prestigious award which is widely respected both here in the UK and overseas. 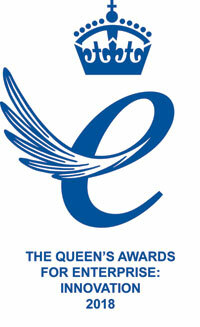 Awarded to businesses for outstanding achievement in the categories of Innovation, Sustainable Development, International Trade and Promoting Opportunity, receipt of a Queen’s Award rewards innovation and operational excellence. Article in Manufacturing Today highlighting that by utilising multi award-winning technology, Radio Design’s solutions allow the world’s largest network operators to achieve maximum data throughput and capacity, through existing and shared infrastructure. 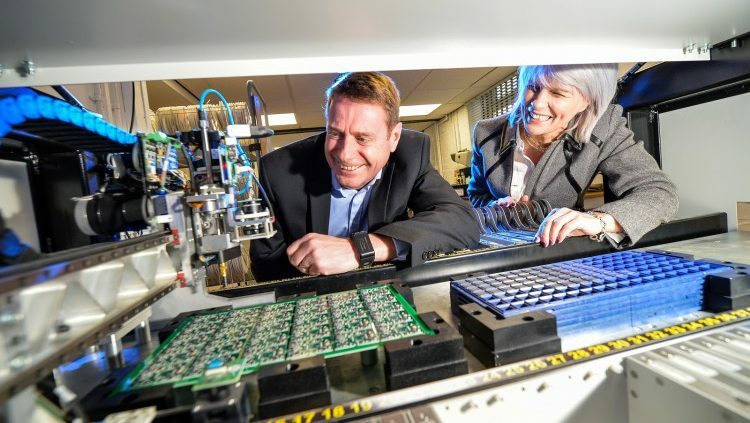 Leeds-based electronics manufacturer, Daletech Electronics, has received free strategic export advice as part of a new export network that is exclusive to businesses in the Leeds City Region. The advice and mentoring from Radio Design director Eric Hawthorn will help Daletech directors realise ambitions for growth in Europe and beyond under the new Government-backed ExportExchange programme. 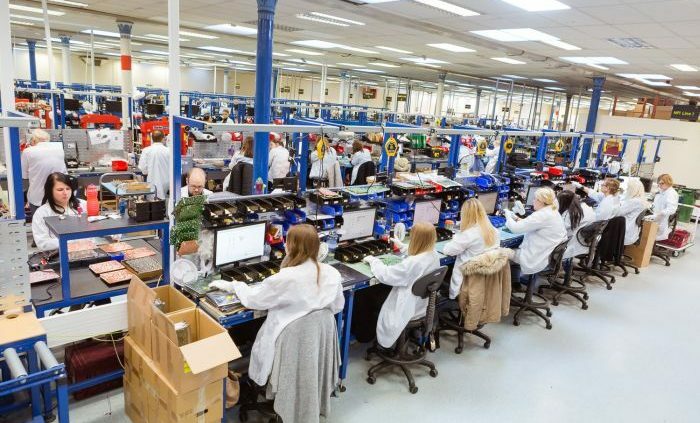 Through the scheme he has made contact with Daletech, and is providing the business with free, practical advice that will enable it to begin selling its high quality, low volume Leeds-manufactured electronics overseas. A major step forward for Radio Design’s Hardware Repair Services (HWS) business in China was the recent grant of an import/export license. This allows the import of used equipment into China to be repaired and then exported back to the end user. China has strict policies on the import of used equipment so this type of license can be hard to get. We could not have achieved this without outstanding support and cooperation from the Wuxi branch of the Customs Inspection and Quarantine Bureau (CIQ), who guided us through the rigorous audit and inspection process. We look forward to the continued growth of our HWS business as our China operation develops into a hub supporting customers throughout the APAC region. 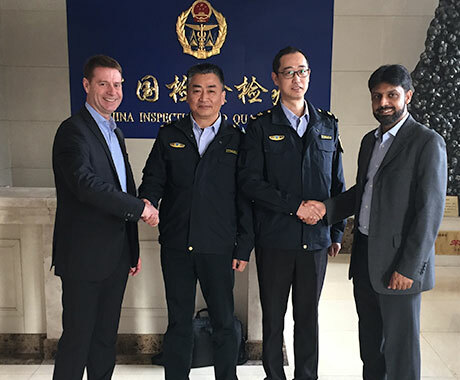 Pictured here are Radio Design MD, Eric Hawthorn, Mr Shan Xueshi, Wuxi CIQ, Mr Xu Jie, Wuxi CIQ and Razaq Mahmood, General Manager of Radio Design Wuxi. 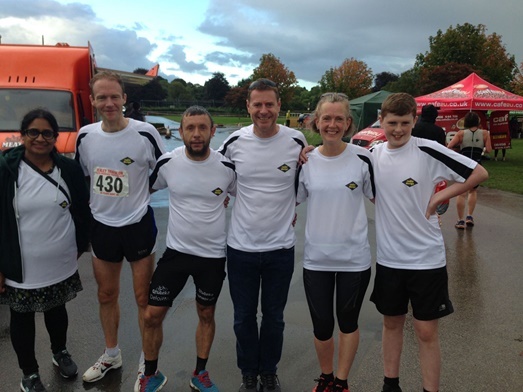 Radio Design was magnificently represented at this weekend’s Ilkley Triathlon. Not only did official Team Radio Design (Eric Hawthorn, Nick Lisle and Martin Gostling) regain their overall team crown, but the company also had Mike Page, Duncan Austin and Paul Hickling flying the company colours. And, as can be seen in the accompanying photos, a large group of energetic and enthusiastic supporters played a key part in their success! Team RD’s overall time smashed the 1 hour barrier and, at 56 min 51 sec, came close to bettering its own record. However, this record could be under threat; word has it that a RD ladies team is preparing to enter the fray next year… Watch this space! Site design complexity is increasing rapidly, driven by an increasing number of radio ports per sector. 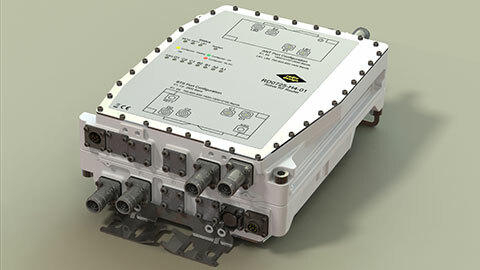 The RF Router™i s a revolutionary concept from Radio Design that takes the complexity out of site design by putting the splitting, combining and – if required – uplink amplification all into one box.